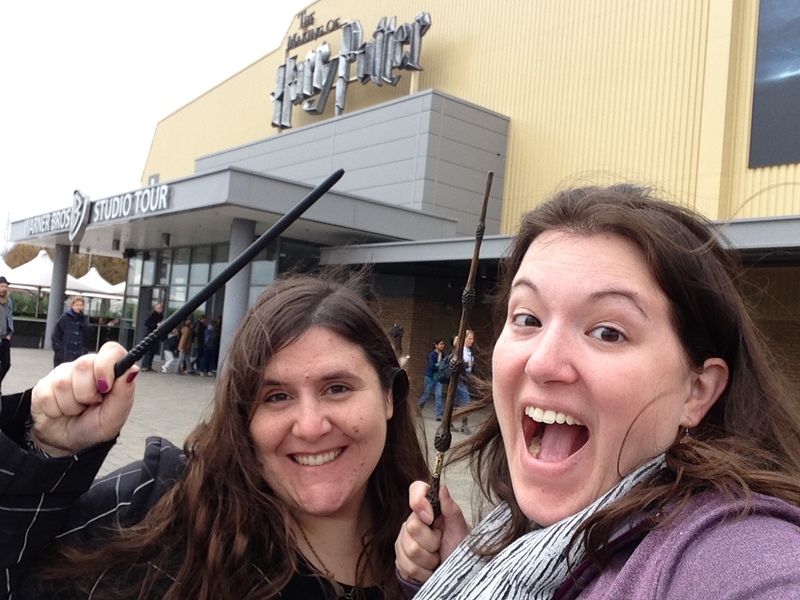 Confession: #7 was going to be the Harry Potter Experience, outside London, because it was easily one of the most fun things I’ve ever done in my life. But it’s also one of the few things I covered well in the midst of my travels (you should read about it here!) so I’m expanding this superlative to include a wider swath of geeky adventures. This post is dedicated to the literature nerd – the girl with her nose in a book, the one who bought a wand even though the conversion rate was ridiculous, who was late to meet her friend for dinner because she was too busy trying on deerstalkers and seeing which one would go best with her pipe. It’s for the roommates whose very first piece of art in their apartment was a reprint of an oil painting of Colin Firth as Mr. Darcy. For those travelers who dance on the steps of the Mirabell Gardens just like the Von Trapp children, and those whose itinerary is driven by their favorite board games (more on that later…). 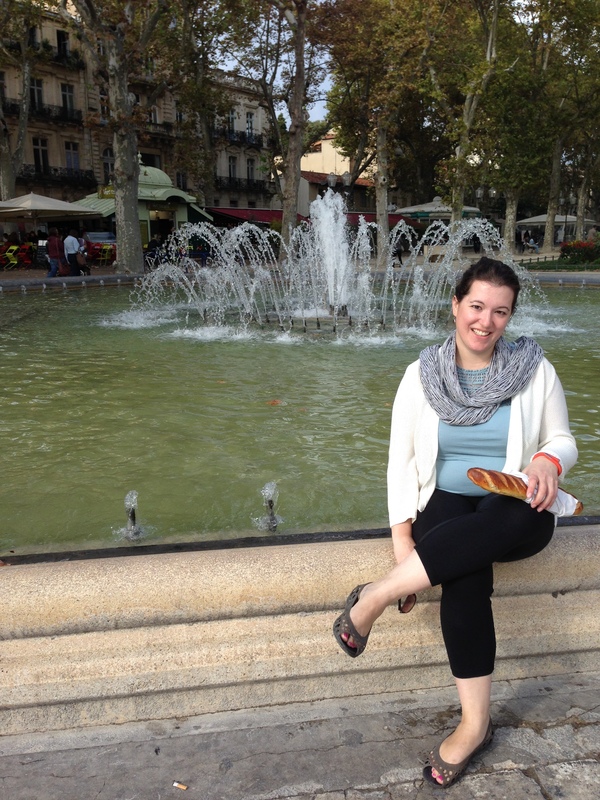 Just posing with some french bread, waiting for the town to wake up and saaaaaay – BONJOUR! While people around the world dream of seeing the Big Apple (which is lovely, don’t get me wrong), my heart belongs to the rooftops of London, where Bert and Mary Poppins could appear on the horizon any time. To the corner of Covent Garden where you expect to see Eliza Dolittle selling her flowers, to the Notting Hill bookstore where Hugh Grant would fit right in. Europe may be the land of culture and history, but to me, it’s also the land where my wildest, nerdiest dreams come true. Exchange rates be damned – YOLO! And yes, that’s the elder wand. Go big or go home, right? In the end I had to do both – but I left some of my nerdy heart in Europe. As if I needed a reason to return! Read more about my Harry Potter nerdiness here. 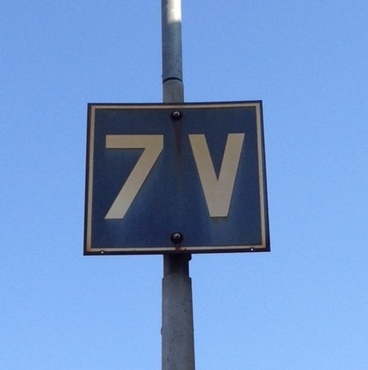 The #7 is brought to you from a train platform in France. I’m never embarrassed to be a geek, especially when my source material is an amazing book. So when I realized that the Warner Brothers studio where they filmed Harry Potter was a day-trip away from London, I rearranged my schedule to make sure Katie and I could go. 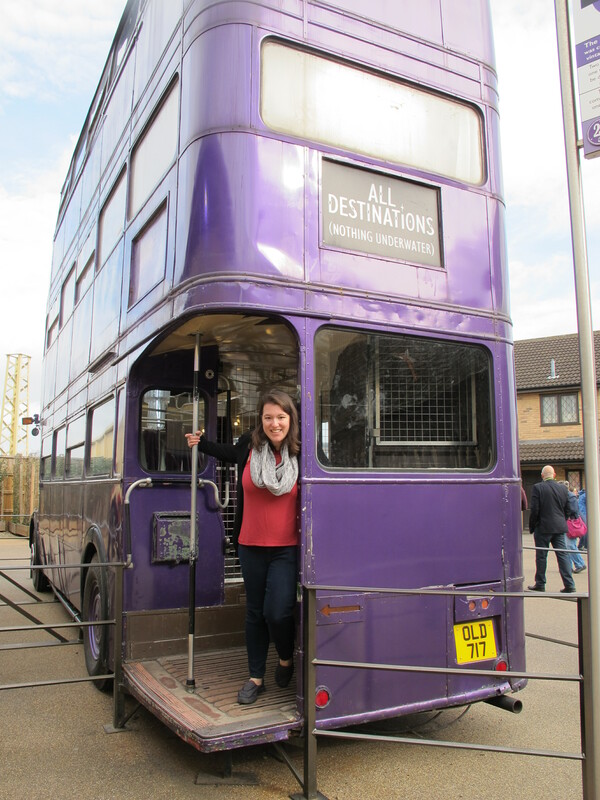 On the Knight Bus – destination: adventure! “The Making of Harry Potter” in Leavesden is a marketing marvel, intended exactly for mega fans like us – and it delivered on all the hype. 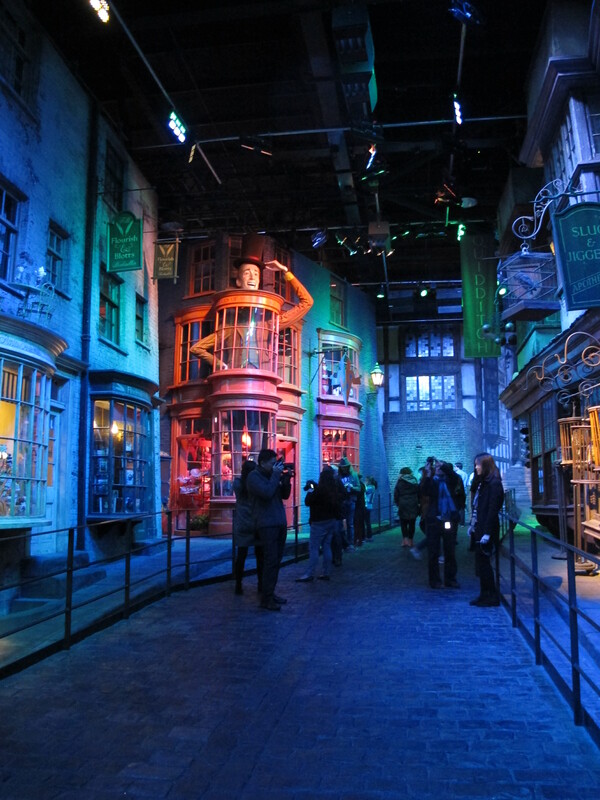 From the cupboard under the stairs that greets you while you wait in line to the sweet butterbeer to the magical music being played throughout, it kept us captivated and fighting small kids for space in front of exhibits. The opening movie, featuring Daniel Radcliffe, Emma Watson, and Rupert Grint, was a stark reminder that we weren’t just looking at the real-life equivalent of the Hogwarts we know and love – this was a functioning movie set. Much, much more functioning than I even imagined – in this era of CGI, I assumed that almost all the cool stuff had been added later with animation. In reality, it was enhanced with animation, but many of the greatest features actually had to be created by someone first. 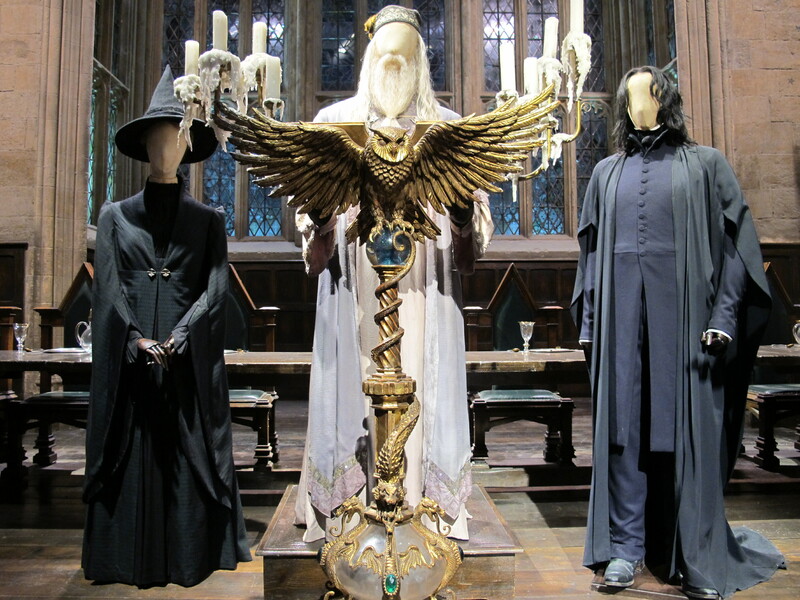 From the intricately locking doors at Gringotts to a life-sized model of Buckbeak to the winding griffin staircase that leads to Dumbledore’s office (which was apparently the hardest thing to build), the film crew made the magic real. The level of detail throughout was just staggering – all the wand boxes are hand painted, all the portraits of headmasters have sleeping AND awake versions. Nothing escaped the shrewd eyes of the crew – and we, as the fans, are still reaping the benefits. The piece that really took the cake was the scale model of Hogwarts. It was painstakingly built so it could be used for ALL the shots of the castle from far away. 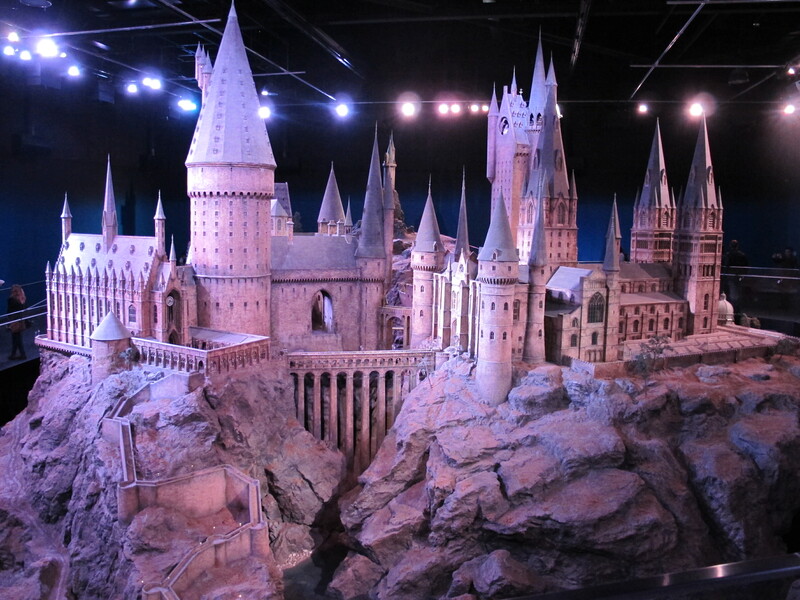 There was no other model – this is the only version of all of Hogwarts that ever existed, and it’s incredible. There’s a miniature telescope outside Dumbledore’s office, little rocks scattered in the forest, and broken steps leading to the owlery. 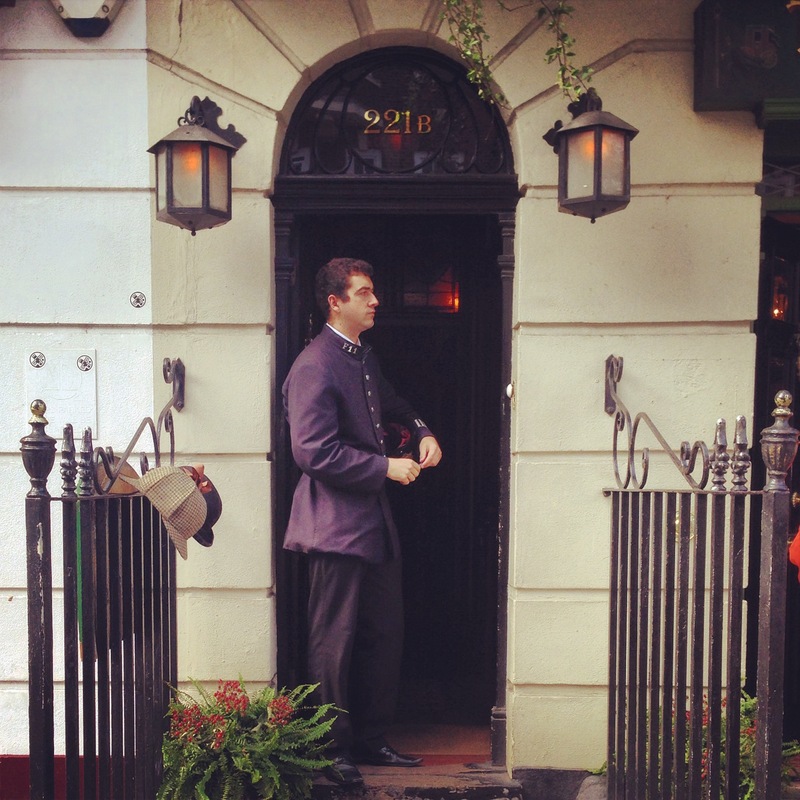 The miniature clocks move, and were adjusted to match the time for every scene. It was just spectacular – as you watch, the lights change and music swells so if you stay in this room long enough, you get to see whole days pass at the castle you know and love. It was an amazing day – one I’ll never forget – of indulging my imagination with my best friend. Everyone should go and let their childish tendencies run wild for a little bit. More than half the people here were adults our age or older, and we were all instantly transported back to the time when we first met that boy with the lightning bolt scar. Go early. The shuttle bus starts running from the train station at 9:20. Even if you arrive before your time, they will let you in if they can – we saw huge lines when we finally left hours later. Give yourself lots of time. With a stop for lunch, we were there about 5.5 hours. Skip the audio tour. It’s only £4.95 but it was a waste of money – you could learn just as much by reading the info in front of each display. Check out the special exhibits. 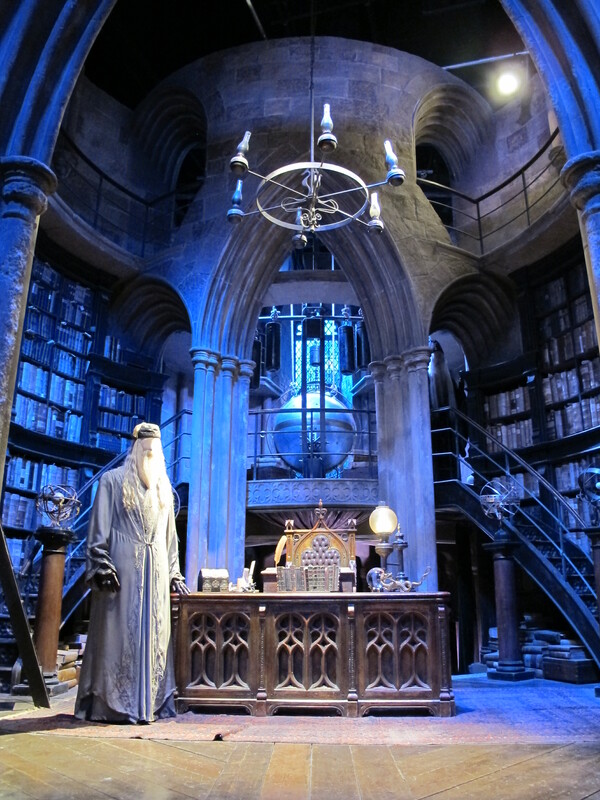 While we were there, it was “The Dark Arts” which meant special displays, death eaters walking around, and snakes for photo ops (NO THANK YOU VERY MUCH). Bring your camera. You can take photos almost everywhere and there are a million amazing things to try to capture. Try the butterbeer. Sure, most people think it’s too sweet. But you have to try it. Just do it. Get your photo and video taken. We didn’t even buy our broom-riding photos but they were a freaking blast to make. I almost asked if I could go again… and we skipped getting one in the Ford Anglia and then had to go back when we realized the error of our ways. Blow your budget in the gift shop. Eat peanut butter and jelly sandwiches for the rest of the month if you need to – there’s too much great stuff here to pass up. We talked each other into getting beautifully impractical wands and have no regrets. Just insanely busy! And then WordPress didn’t want to let me post any videos on Monday – blame the establishment (the blogging establishment?) – not me! Making travel plans – NYC and DC, here I come! While I run through another whirlwind day, I leave you with this – pictures from everyone’s first and last Harry Potter premiere. Neville is now a dreamboat, Malfoy looks like he wants to sell you a used car, and Ginny is hot. And none of them knew how to dress at their first premieres, which is just as it should be when you’re ten. Anyone else going to a midnight show tomorrow? 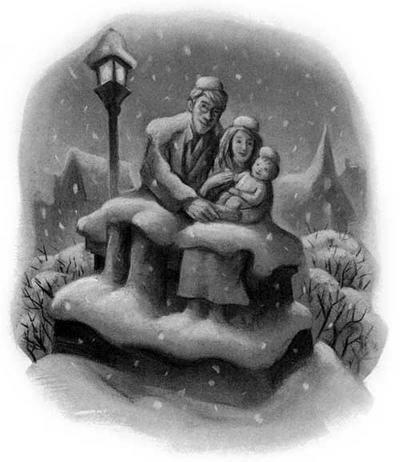 I finished re-reading Harry Potter and the Deathly Hallows last night for the first time since it came out (and the first time since I saw HP7: Part 1). It definitely held up to a second reading, especially because it helped me fill in the blanks of what they left out in the movie (the mode of discovery at Luna’s house, among other things). 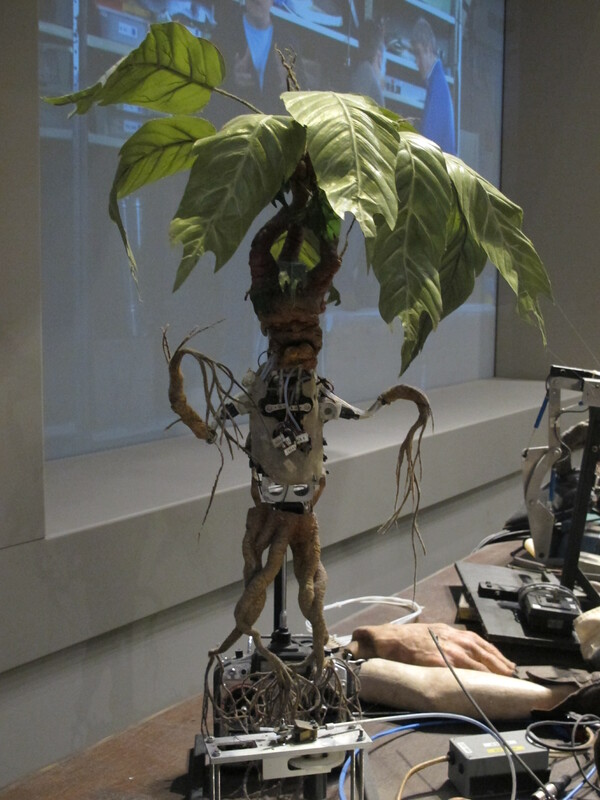 I wonder if anyone will ever make a real statue like from HP7. 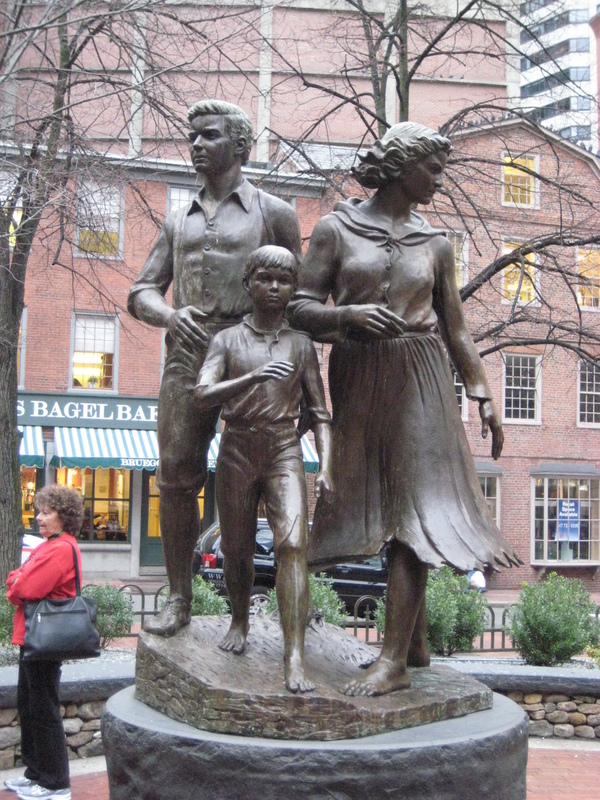 I mean, there is already a Peter Pan in Hyde Park (London) and an Alice in Wonderland in Central Park (New York). Where should this one be, if so?